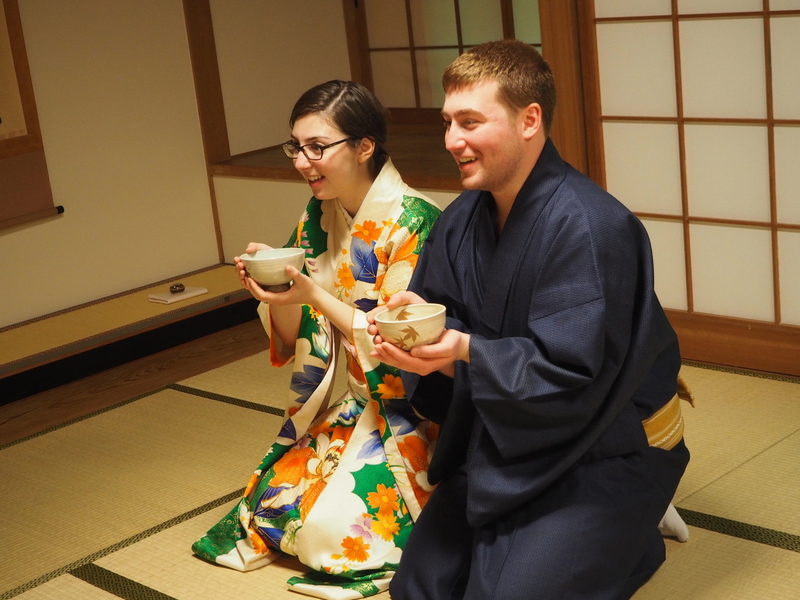 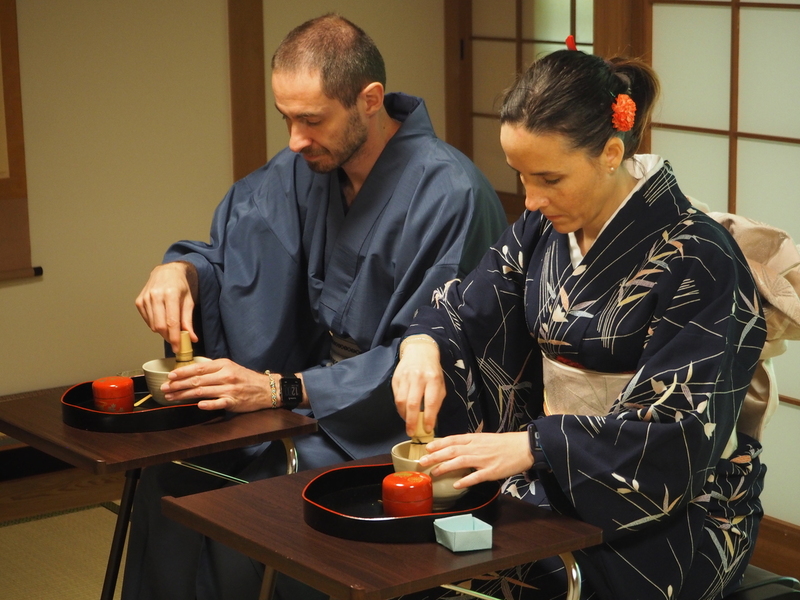 Tea Ceremony - okeikoJapan Miyajima - Japanese cultural activities, hands-on experience in Hiroshima! 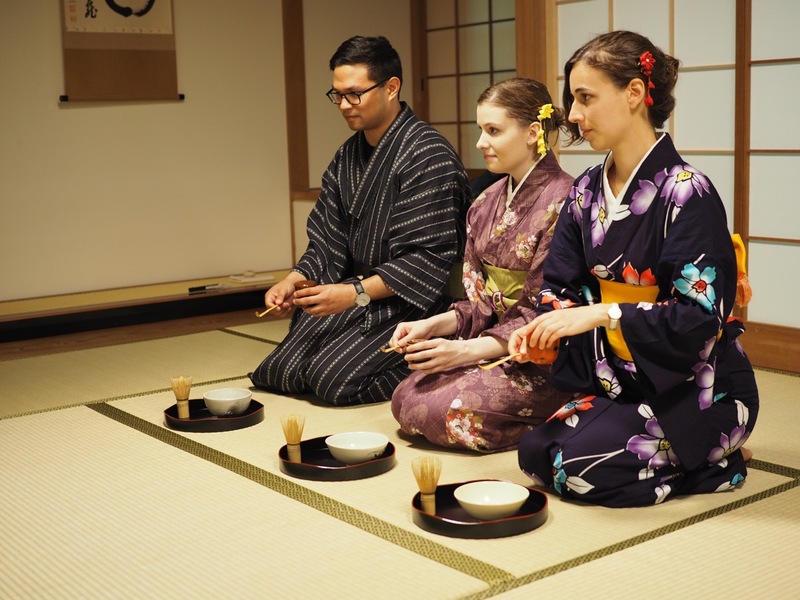 Sadou, Tea ceremony is the way to show your hospitality to the guests. 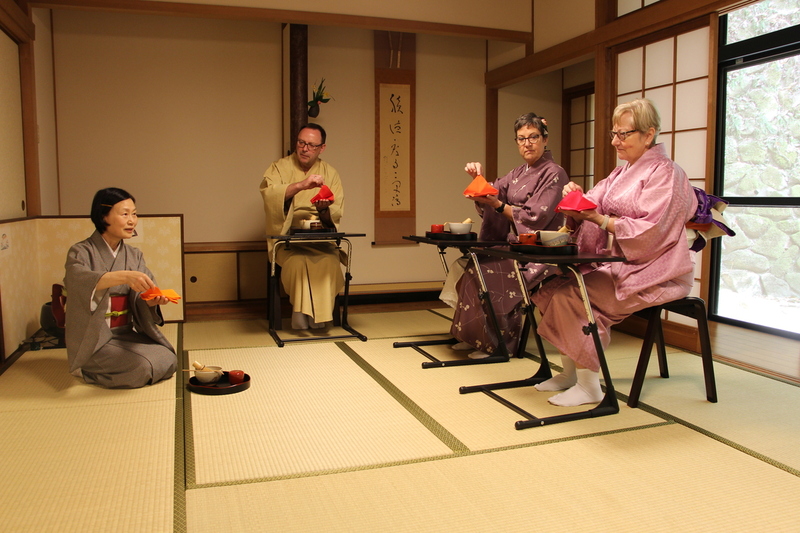 first, You will see the performance of tea ceremony as making tea and serving tea. 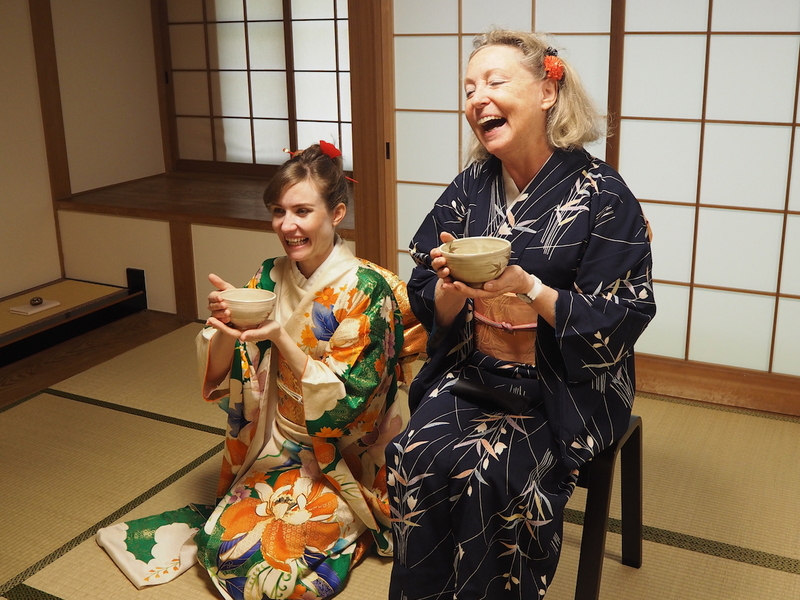 Then you will experience making your own tea.